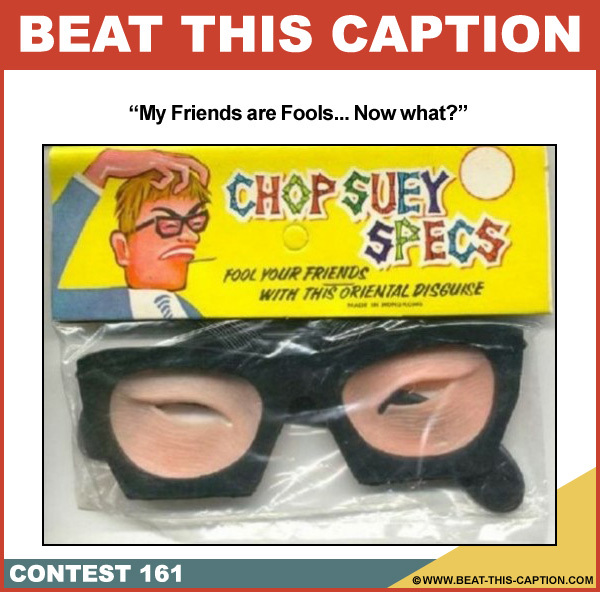 Beat This Caption Contest 161 – Caption Contest Funny Clever Witty Enter Today! My Friends are Fools… Now what? September 1st – September 7th 2013.